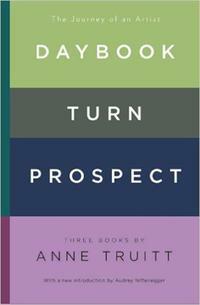 All three of Anne Truitt’s artist’s journals are now available in one e-volume. It is an illuminating, inspiring record of a woman’s reconciliation of the call of creative work with the demands of daily life. With photo illustrations and a new introduction by Audrey Niffenegger.